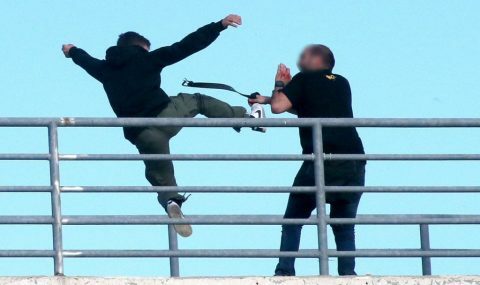 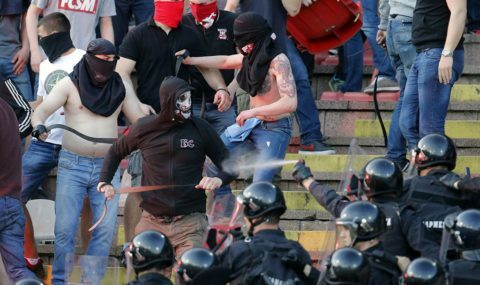 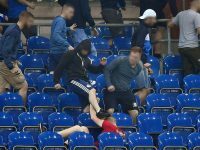 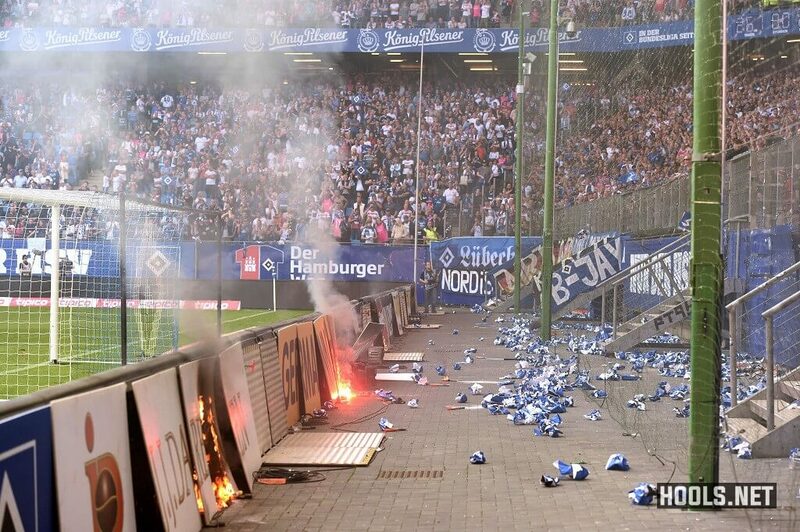 Angry Hamburg fans delayed the end of their Bundesliga match against Borussia Monchengladbach on Saturday after learning their side will be relegated to the second tier. 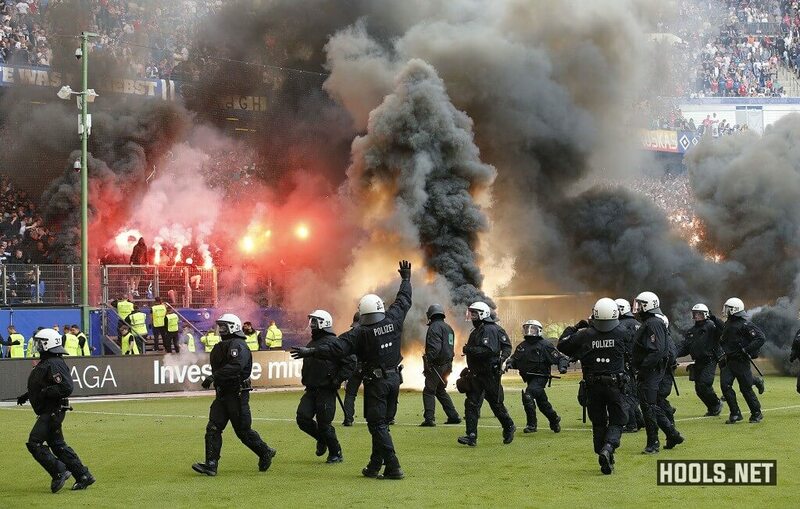 Despite winning their final match of the season 2-1, Hamburg were relegated from the Bundesliga for the first time in the club’s history. 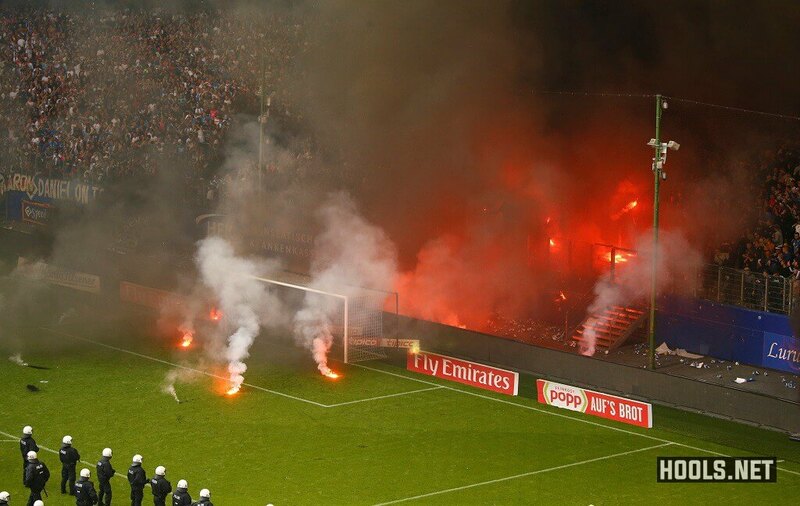 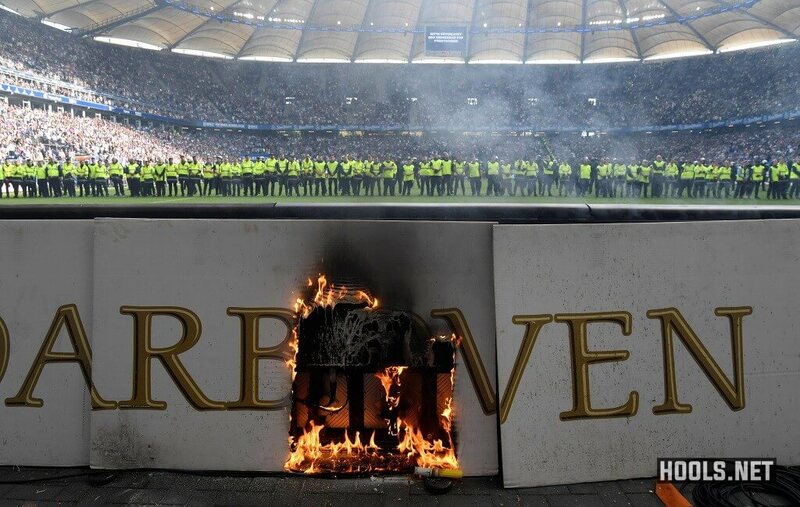 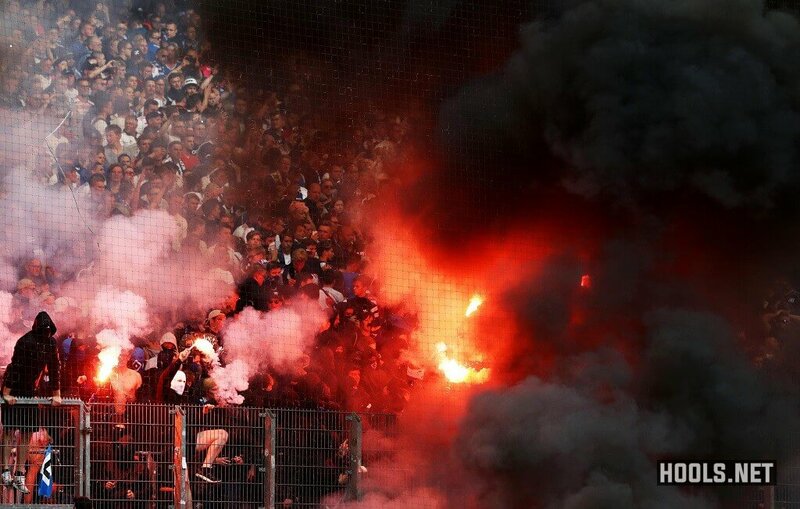 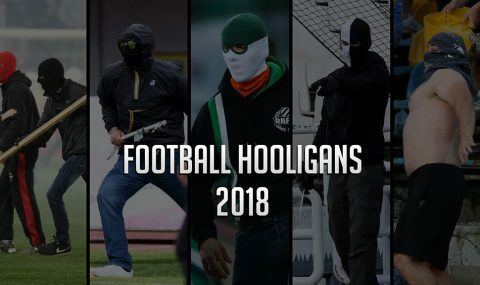 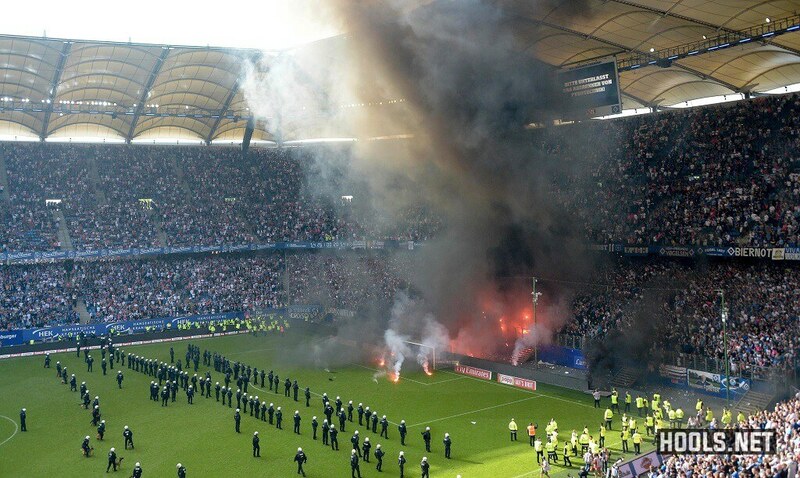 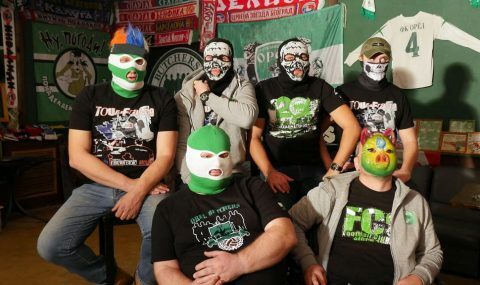 Once their relegation was confirmed, flares and smoke bombs were thrown onto the pitch at the Volksparkstadion from the home end. 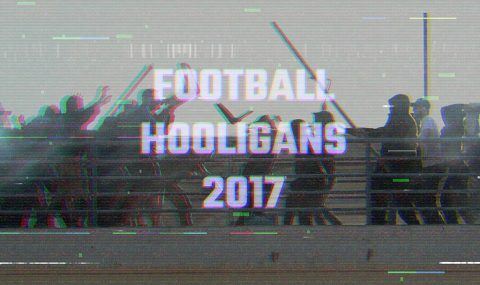 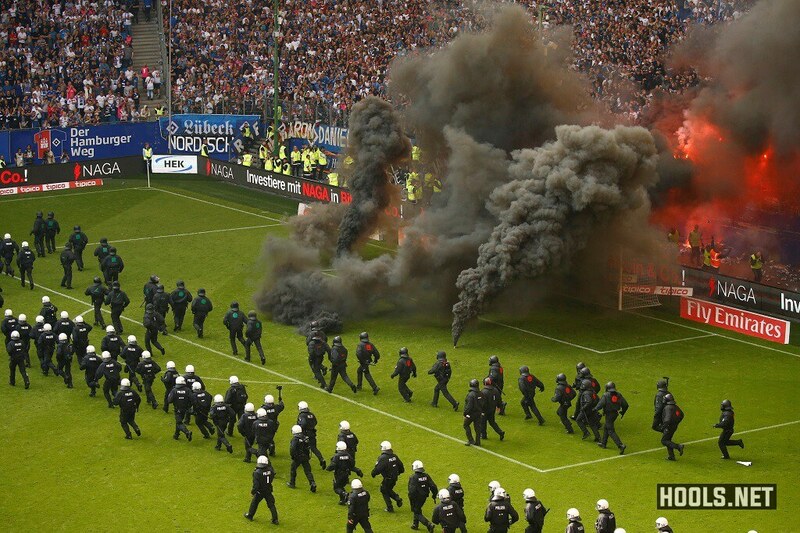 The match was finally completed after a 16-minute delay with lines of riot cops on the pitch.